There are few things as potentially stressful as an office location. Office removals need to be done in a superefficient, timely fashion. The number one concern is nearly always preventing interruption in business service. Whatever type of business you run you don’t want any downtime. We are specialists in office removals in Manchester. We have helped dozens of companies to pack up, transport and reinstall their office equipment, so the environment is exactly how they need it in the new office. We therefore have the experience to help with the strategy of the office move as well as carrying out the physical process. It is the things that you don’t think of that normally cause the biggest problems when you are moving office. If you are in the early stages of planning an office move then give us a buzz and talk through the process with us. We are here to help you get the result you need. The experience that we have may help to plug a gap in your current process and therefore decrease the chances of problems down the line. We offer free quotations on office moves. We can give you an indication of price over the phone, and then come to your location and do a full assessment. 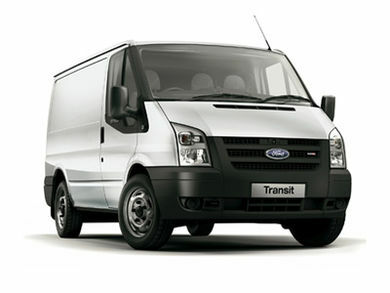 Our man with a van service is geared towards both big and small projects. If you have a small office that needs relocated then we can come and provide a personal, professional service to ensure that everything goes smoothly. If you have a large corporate office to move then we can have a team come over and run the process from start to finish. One of the ways we help to ensure minimal downtime in your business is by offering early morning and late night office removal services. We can also move the office on the weekend. These unsociable hours attract a premium rate with most of our competitors. We, on the other hand, charge the same at the weekend and in the evenings as we do any other time of the day, and on a weekday. We are a flexible, practical solution for your office move. It is always vital that office equipment remains intact throughout the transit. Computer servers, monitors, boxes of files and so on are vital to any business. If you don’t have the experience of transporting these items efficiently you may come unstuck. We know how to pack office equipment effectively, and how to transport fragile items. 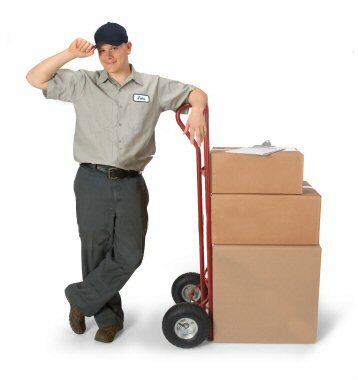 All of our removals technicians are highly trained and experienced. Above all we all love what we do, and therefore bring a passion and commitment to every office move. For a free office move quotation get in touch today. We are here to help make your office relocation in Manchester simple and smooth.